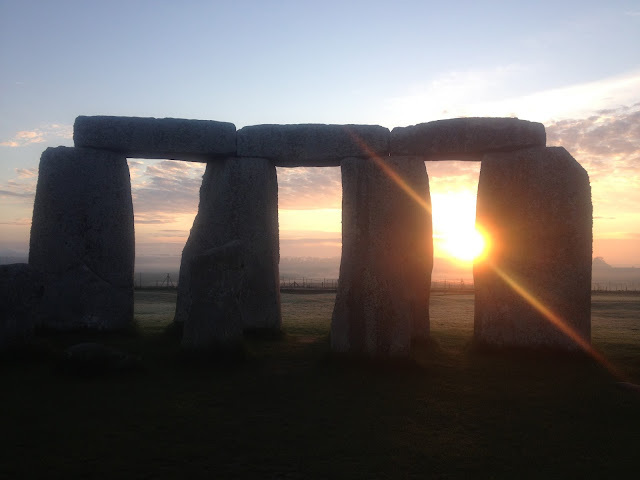 First, we head straight for Stonehenge the most popular prehistoric monument in the world. Come and marvel at the huge 40 ton Sarsens and the volcanic blue stones that were brought from Preseli mountains over 280 miles away. 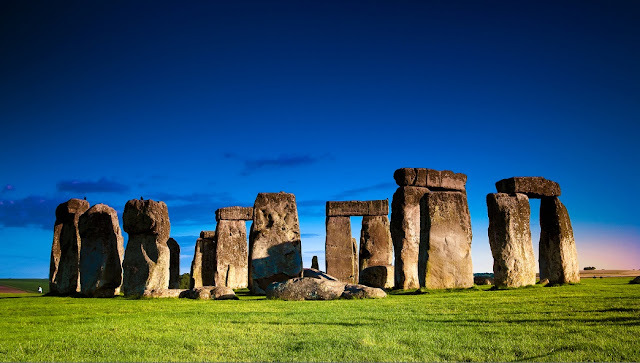 Discover the mysteries that surround the slaughter stone and see the numerous earth barrows where the beaker people lie buried before heading through the Salisbury plains towards Bath. Bath, a world heritage site, is a beautiful Georgian city with delightful crescents, terraces, and architecture. 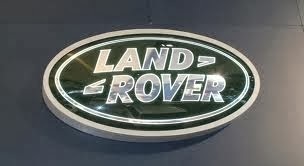 There will be plenty of time to shop and explore before we enjoy a drive through the Cotswolds. As we head north to Stratford, we drive through the heart of the Cotswolds, taking in breathtaking views of open countryside crisscrossed by dry stone walls and bustling market towns with magnificent perpendicular churches. Shakespeare’s School was built in the 15th century and young William was taught in this very room in the 1570’s. 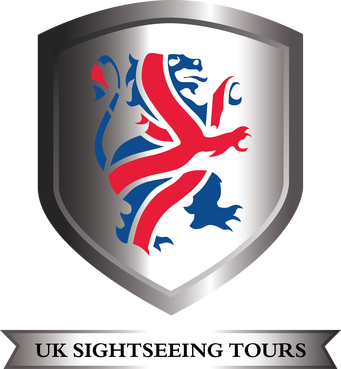 We have included a private and exclusive tour just for Premium Tours clients complete with a glass of Champagne along with scone, clotted cream and jam. Fun stuff. We will include a school lesson! This tour finishes in / near Victoria station approximately at 7pm.